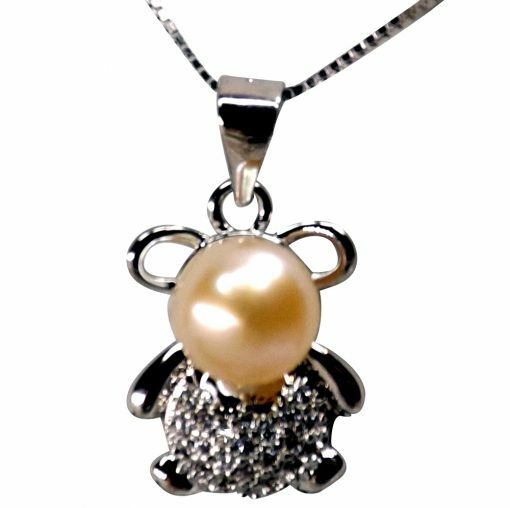 A very cute bear designed pearl pendant with a 6-7mm AAA button pearl and finished by a 16″ long adjustable length box chain necklace. It is made of pure 925 sterling silver at a length of 16″ to 17.5″ long. 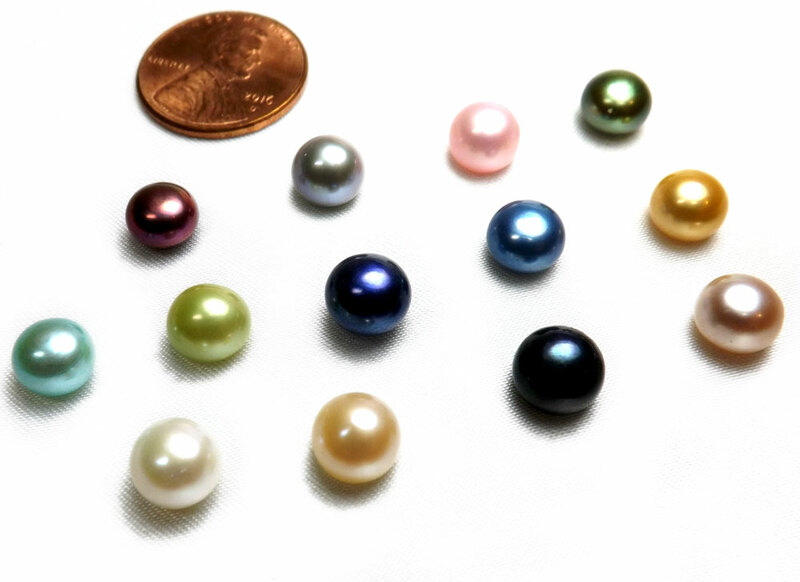 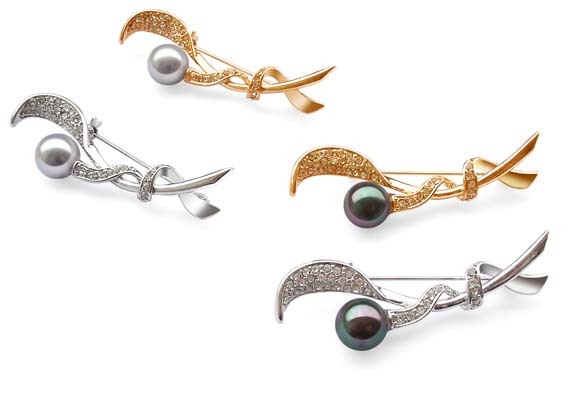 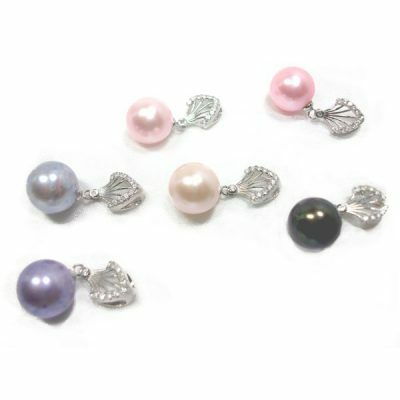 Although only white and pink colored pearl showing here, you can order any colored pearl by writing your color preference.